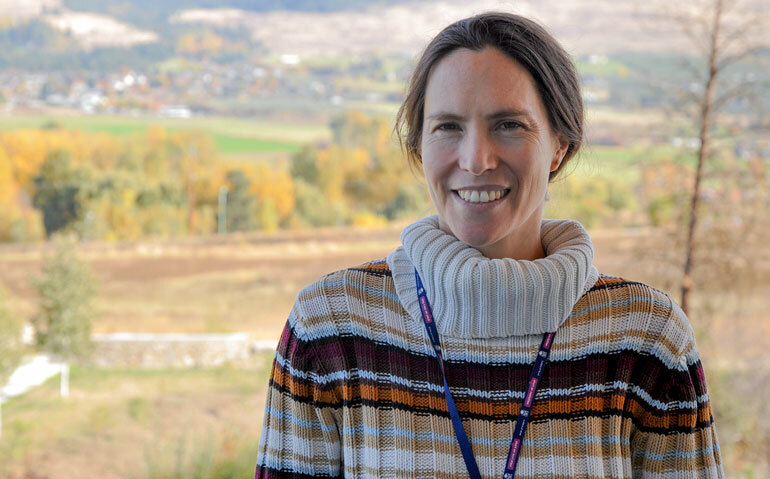 UBC researcher Catherine Broom says children who play outside are likely to care more about nature as adults than kids who don't spend time outdoors. Protecting the environment can be as easy as telling your kids to go outdoors and play, according to a new UBC study. Research by Catherine Broom, assist. prof. in the Faculty of Education at UBC Okanagan, shows that 87 per cent of study respondents who played outside as children expressed a continued love of nature as young adults. Of that group, 84 per cent said taking care of the environment was a priority. The study interviewed 50 university students between the ages of 18 to 25. Of the group, 100 per cent of females stated that they loved or somewhat loved nature and 87 per cent of males responded the same. While further research is needed, Broom believes that environmental awareness programs like Girl Guides, Boy Scouts, or the Duke of Edinburgh awards may help develop children’s environmental awareness and action, aligning with environmental priorities such as Canada’s goal to cut emissions by 2030. According to a 2016 report from the Conference Board of Canada, the province’s emissions of greenhouses gasses are on track to increase through 2030, with a current ranking of 14 among 16 peer countries when it comes to environmental performance, only beating the United States and Australia. Broom believes that schools and early childhood classroom activities should connect positive experiences in nature with mindful learning and reflection that help empower students to take a personal role in protecting the environment by recycling, turning off the lights, and using alternative transportation methods. Broom’s study was recently published in the Australian Journal of Environmental Education.